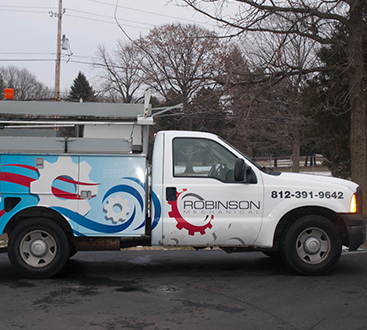 Robinson Mechanical, LLC is a family-owned and operated HVAC, plumbing, and refrigeration repair company near Indianapolis. We specializing in repairing, replacing, and servicing HVAC in Johnson County, Indiana, and would love to be the go-to technicians you call whenever you have a problem with your heating or cooling unit. We are here for you 24 hours a day, seven days a week, any day of the year for emergency furnace repair or air conditioner repair needs. Especially in our frigid winters, going without a working heater can be rough. At the end of the day, we want to treat you how we wish all HVAC companies would treat our own family. That means not only being here for you during emergencies, but also ensuring that you’re not going to get stuck with an outrageous bill just because you were trying to make sure your family is comfortable. Unlike many of our competitors, we offer upfront pricing, flat rates, and no hidden or unexpected fees. HVAC units are like cars. If you never change the oil in your car, the lifespan of your beloved vehicle is going to be cut significantly short. HVAC units are the same way. They need regular maintenance and tune-ups in order to perform at their best. At Robinson Mechanical, we offer flat-rate monthly specials ranging from inspections to tune-ups and more. You can check out those plumbing and HVAC deals here! Call Your Johnson County HVAC Specialist Today! 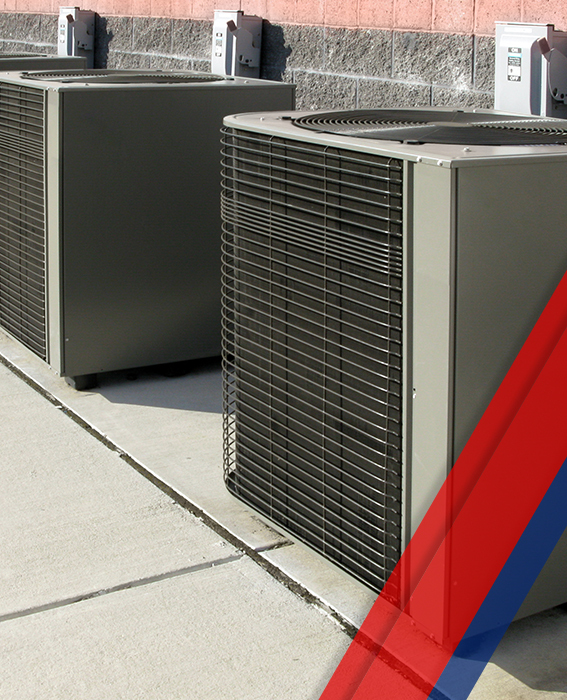 Whether you need AC repair in Greenwood, Indiana or HVAC installation in Franklin, we’ve got you covered. Though we are located in Indianapolis, we are happy to serve a wide region around central Indiana, including Johnson County! Get in touch with us today to schedule a free consultation with an HVAC technician.